Let me fight for you. As a former Broward county criminal prosecutor Kelly Dell has handled thousands of criminal cases involving everything from DUI, drug trafficking, robbery to murder cases. 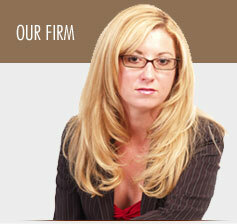 I represent clients throughout Florida in both State and Federal Courts. Call or Email for a free consultation.